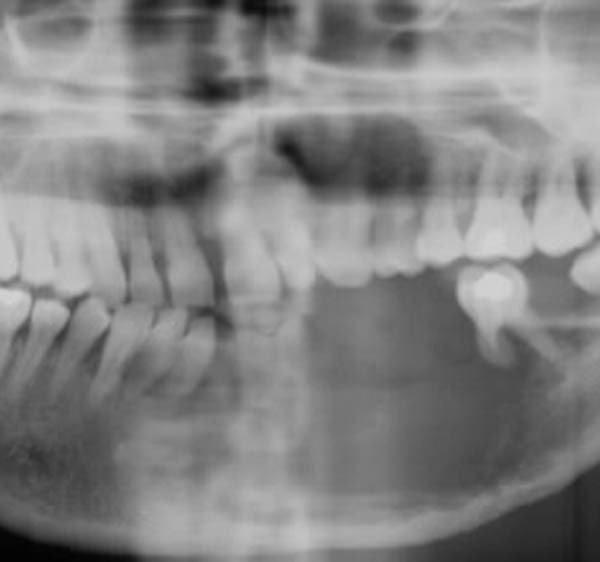 Oral cancer is a growing disease, historically affecting the older population, but now on the increase in younger adults, with strong links attributed to lifestyle choices and sexual practices. 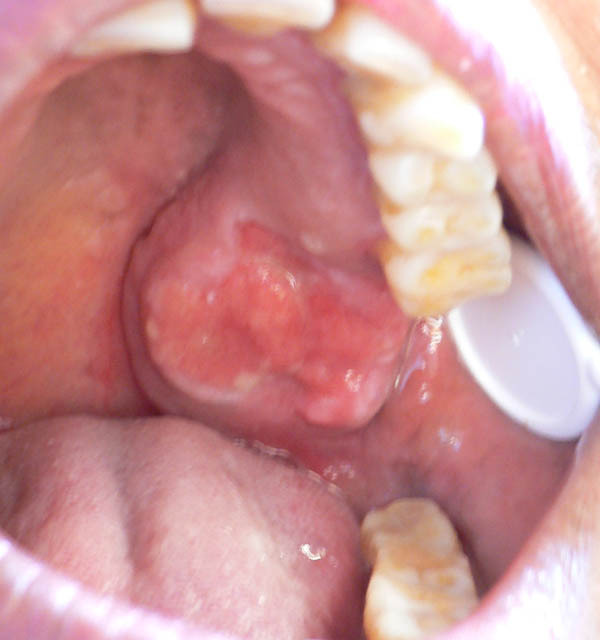 Symptoms may initially manifest as a red or white patch, lump or ulcer in the mouth or face which have a tendency to spread (metastasise) to the lymph nodes in the neck. 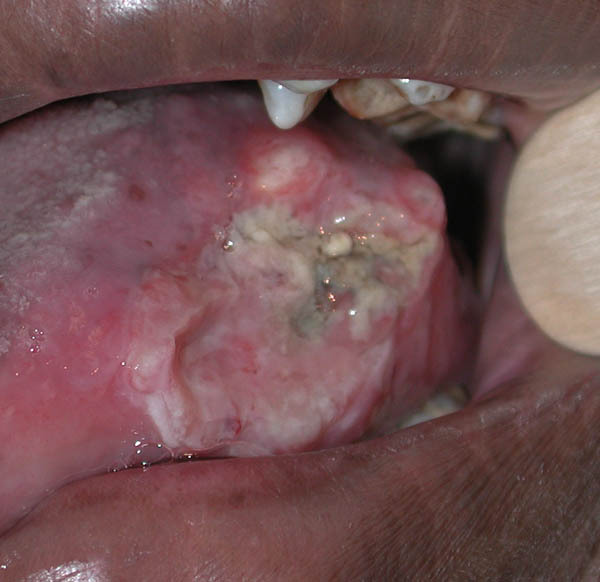 Oral and facial cancer is a serious malignant disease and fatal if not treated in the early stages. With no screening programme, it is advisable to have regular dental check-ups to aid early detection and referral for specialist treatment. Mr Kumar is a specialist in head and neck cancer and regularly treats and manages patients through close collaboration with allied specialties, in particular oncologists, radiotherapists, speech and language therapists, dieticians and clinical nurses.